Lucky Generals has hired Nik Upton, one of the founders of Joint, as the agency launches its own communications group. Upton has been appointed the group chief operating officer of Lucky Enterprises, the new holding company. He is understood to have been given an equity stake in Lucky Enterprises. Lucky Enterprises will invest only in agency start-ups, taking roughly a 50 per cent stake in the businesses and paying the founders a salary. 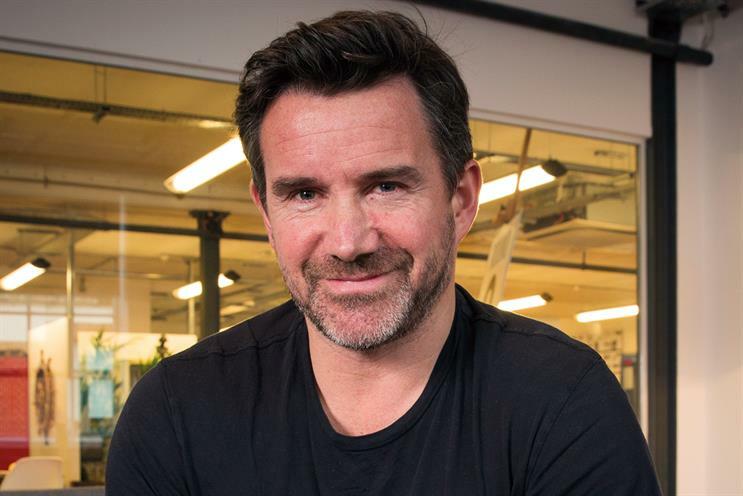 The first Lucky Enterprises agencies, which will be based in Lucky Generals’ offices, will launch in the next three months and are expected to specialise in PR and digital advertising. Helen Calcraft, a founding partner of Lucky Generals, told Campaign that she and the other founders had always planned to start a collabo-rative and creatively led communications group after testing out the market and starting their own agency. She said: "We have a big belief that clients like an entrepreneurial spirit and owner management." Calcraft added that there are many talented people who do not have the cash to launch their own start-up. Lucky Enterprises will harness their talent by giving them "a home, administrative back-up and all the strategic and practical support they need to hit the ground running". Upton left Joint in December 2014.